Each year, the Pantone Color Institute, declares the color of the year. 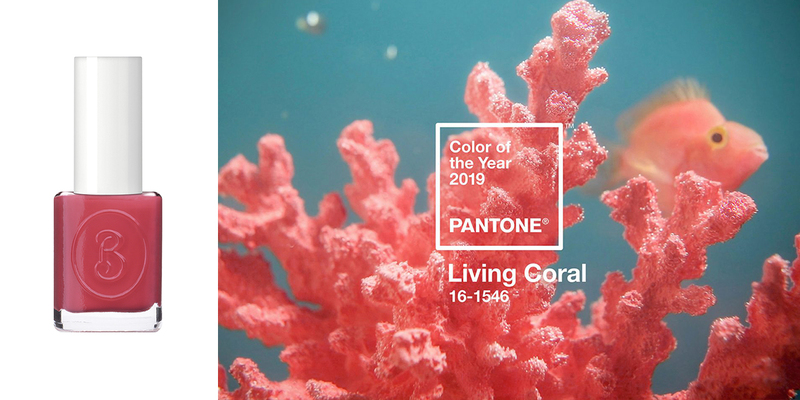 2018 ultraviolet was replaced by coral in 2019. Exact name of the color is Living Coral. Designers caught the trend and included this color in their collections, using different degree of depth – from pastel to neon. 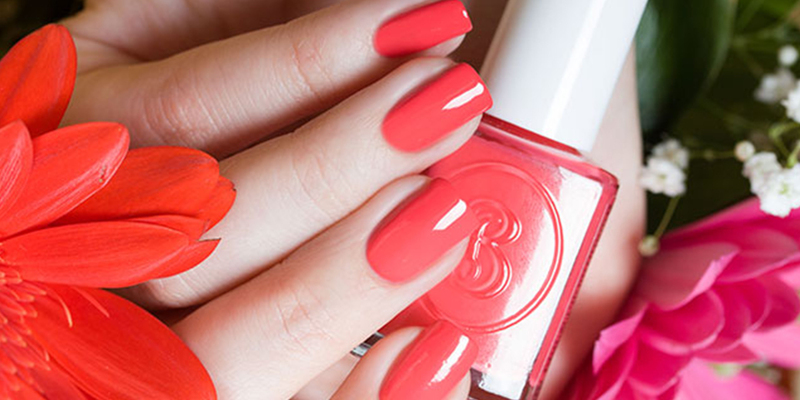 Coral color could be a perfect match at any time of the year. The color will look effective not only in wardrobe, but also in the cosmetic bag. You could find the most trendy color of 2019 in BERENICE color range – 14 Color Beads. The color is intensive and cheerful and it is ideal for manicure, pedicure and nail design. All BERENICE nail polishes are based on the breathable formula, which allows oxygen, water and nutrients penetrate into the nail plate through the nail polish.